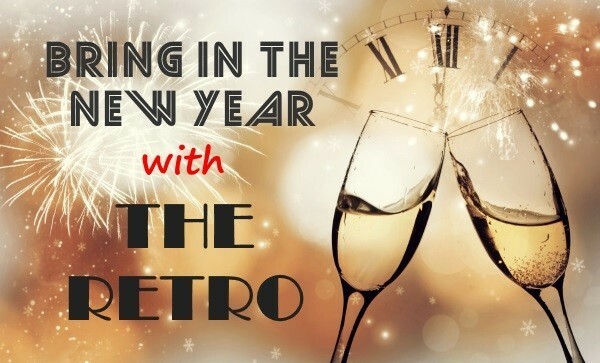 See the new year in at the club with Music by the Retro's. Tickets £10 members, £12 non-members. Bring your own food. All other spirits will be charged at normal price.